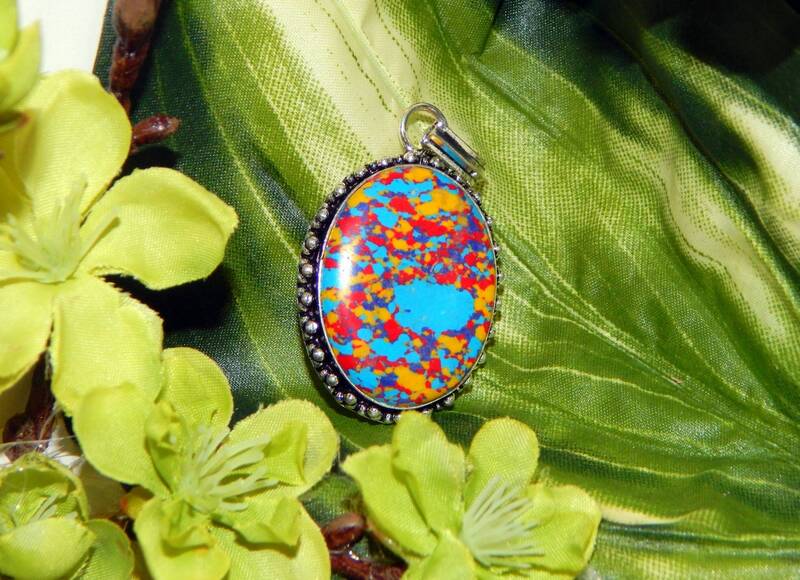 A stunning and colorful Mosaic Jasper gemstone set in sterling silver. 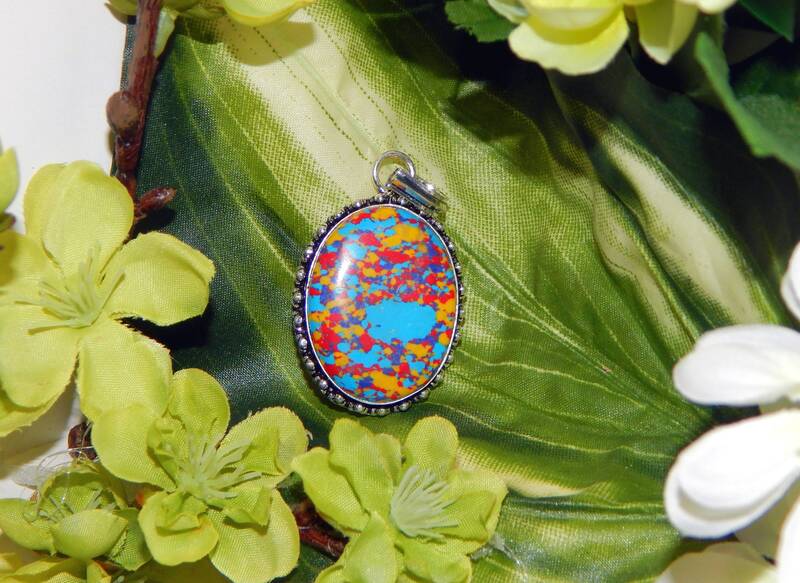 Includes '18 sterling silver chain. 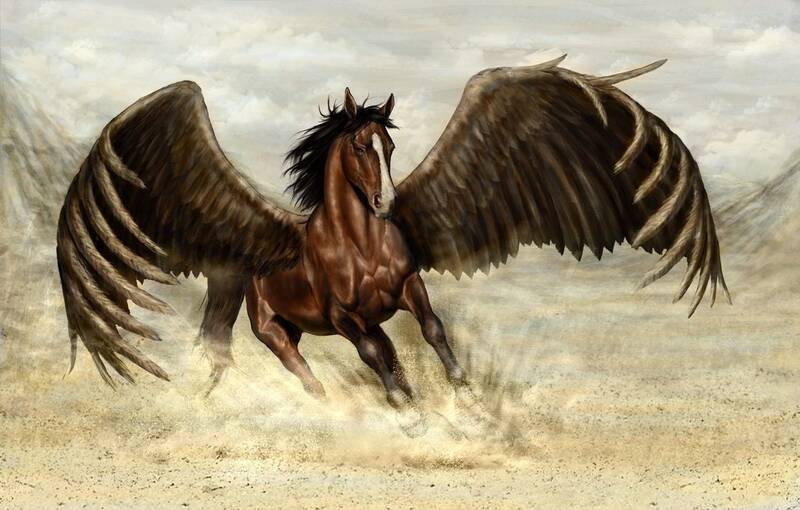 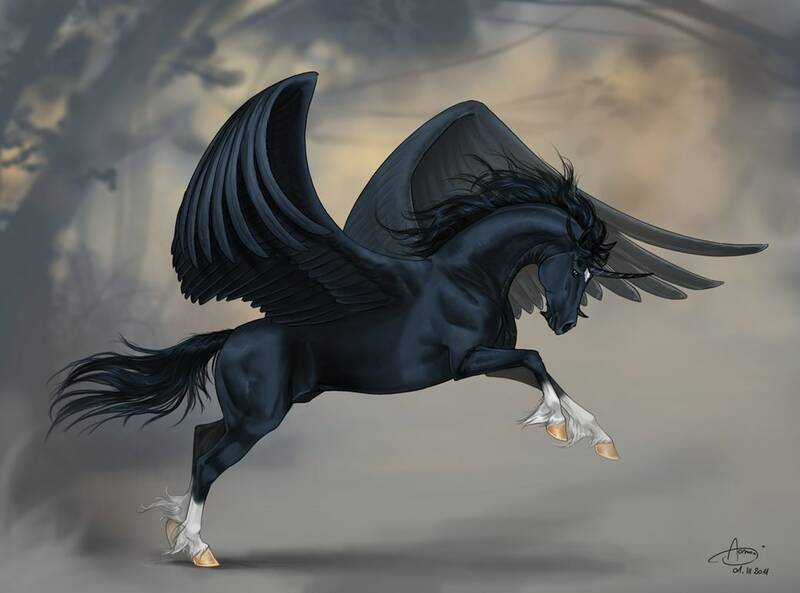 Authentic vessel inspired by a benevolent Pegasus pair, a sable mare and black winged stallion.